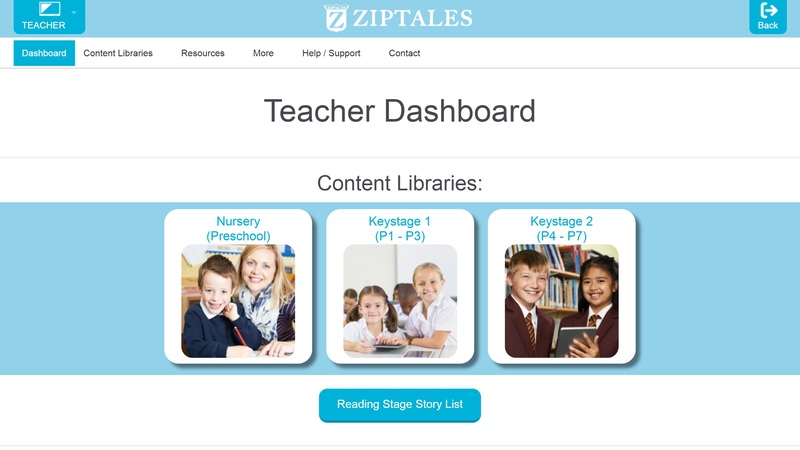 Ziptales is an online literacy library, created by teachers, to advance a love of reading. 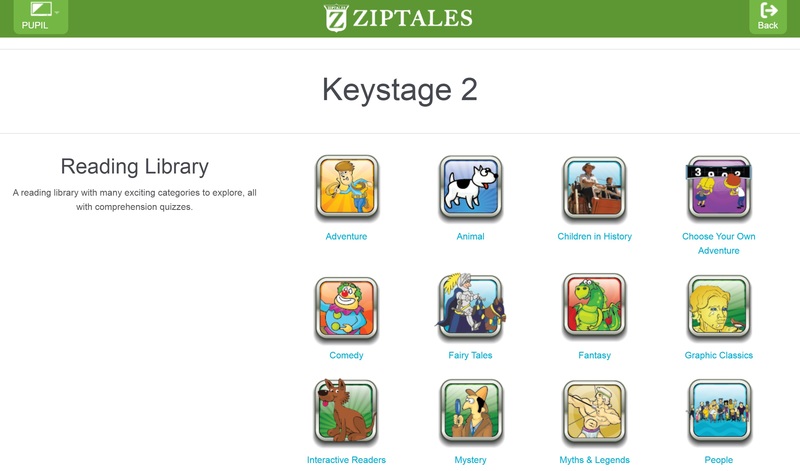 The large Ziptales ‘library’ has been built up carefully over 15 years to offer the very best content for children. 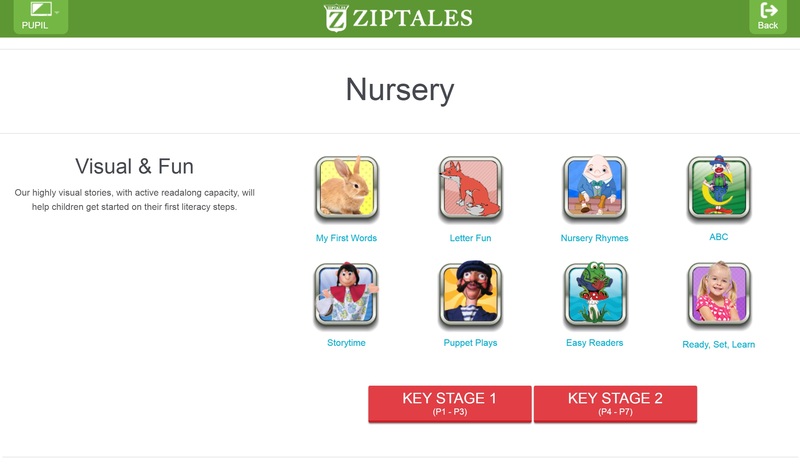 Specially commissioned stories have been arranged in genre categories at different levels of readability to match all levels in the primary school. 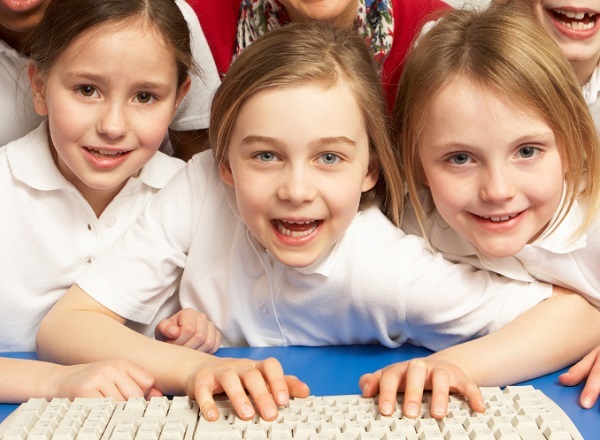 That’s a total of 550+ modules, covering all English literacy needs from Nursery and beyond. 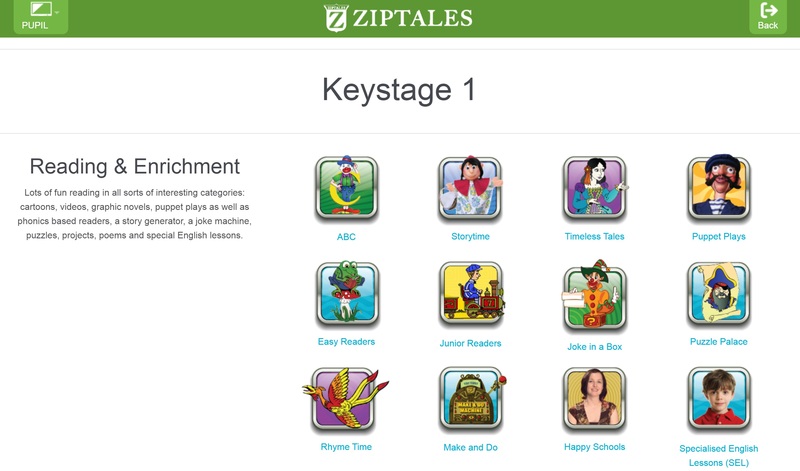 Ziptales offers a 10 stage reading scheme, aligned to Reading Recovery, Lexiles and Flesch. 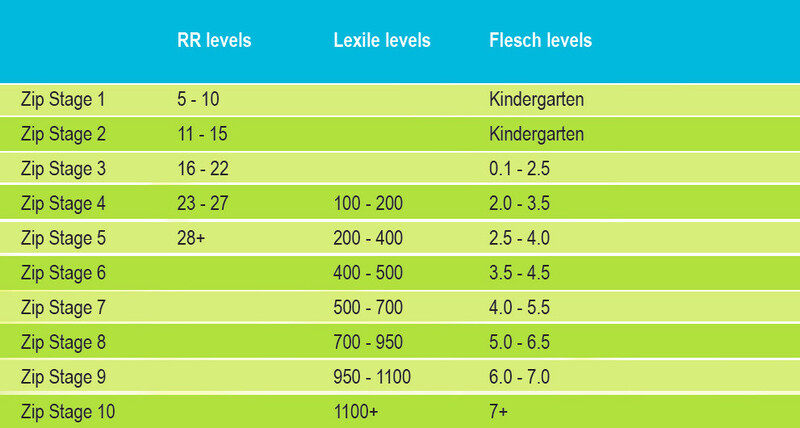 A reading diagnosis engine offers, in just five minutes, a way of placing a child in the correct level of reading. For more information, visit our Teacher dashboard.